Is organizing giving you headaches? Tired of chasing your players, booking a pitch, collecting cash? Set up your game on Stranger Soccer. We do it all. Just show up and host. Short of players? We can bring you a few too. Here's how it works. 1. Let us know the details of your game. Submit your preferred venue, date, time, minimum and maximum players. Indicate whether you want to open it to Strangers to supplement your guys, or keep things private. 2. We'll get the pitch and list the game for you. 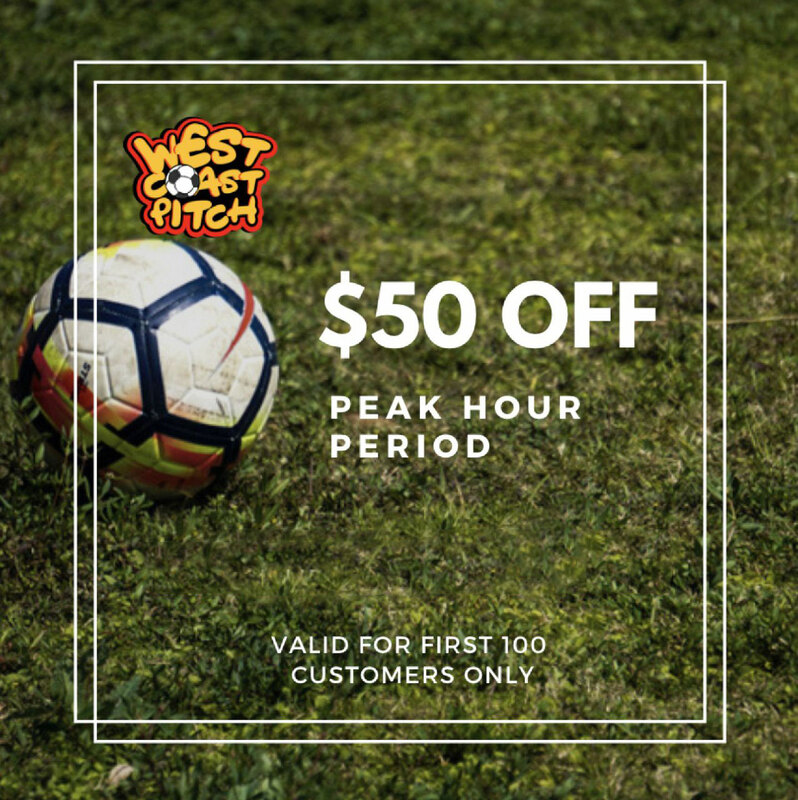 Price per player will be set based on the cost of your pitch, generally around $9-14. 3. Get your friends to join and pay online. You will get a link for your friends to join and pay. You can book a few slots for some friends who might take time to adapt to this new system! 4. Show up and play! Simply show up as a host and enjoy the game!